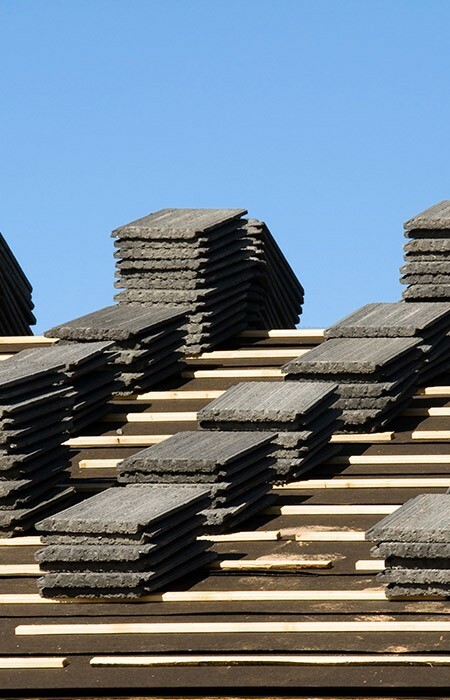 We cover the whole Leeds area with a range of roofing services. Find out more about us Ravensworth Roofing Limited and how we can help. If you need the services of an expert roofer anywhere in and around Leeds, with Ravensworth Roofing you've come to the right place. We are highly skilled in all aspects of roofing and have a long list of happy customers, many of which have kindly given us excellent testimonials. We'd like to add you to that list. Our team is highly qualified and with long experience in the industry we can put our know-how to good use for a range of services that includes all aspects of flat roofing (with garage roofs being a speciality) and all manner of re-roofing and roof repairs. 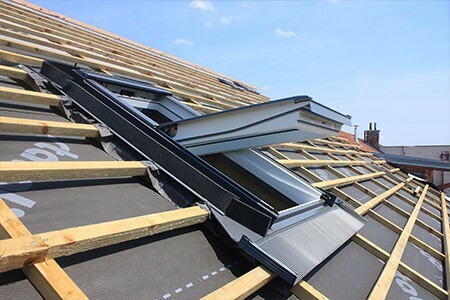 We come to you with vast knowledge of the variety of roofing types throughout Leeds and, as full-service roofers, we work on both domestic and commercial properties. If you're looking to purchase a property, we are able to provide written quotations for home buyers for a small charge of £40. Whatever the job, we're happy to visit you to assess and discuss what's needed, then we'll provide you with a full, free, no obligation quote written in plain English. For more information, or to speak to a roofer in person, call us now on 0113 370 8440 to see how we can help.